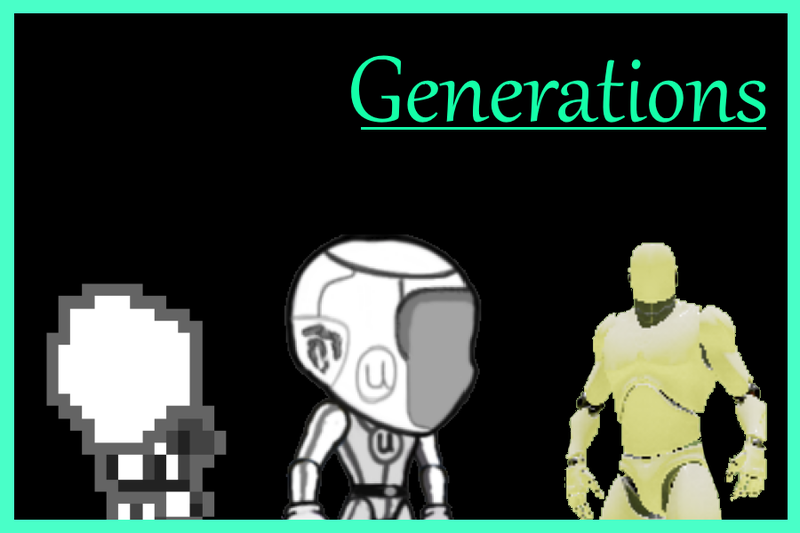 The purpose of the game is to mate with as many people as you can through the generations. You take on a child of the next generation and try to live for as many generations as possible. Walk up to other people to mate with them, just spend a few seconds near them without leaving their side. Avoid people with infections (white light is good, anything else is bad) and people of the same gender, also don't take too long to mate or you'll slow down and die as well. Normal WASD controls, you can also press 'K' to quit. 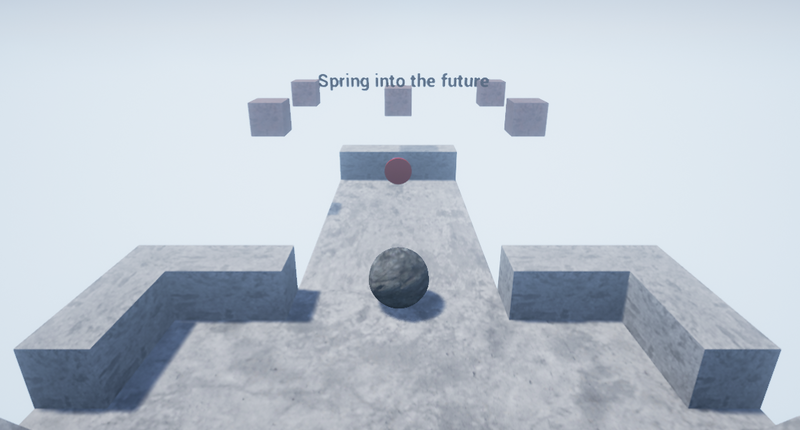 This is a thirdperson multiplayer arena game.All weapons are spring based. Last edited by SUS Brigitte; 04-18-2016, 06:09 AM. It's too late to fix anything, but as I've learned in the last half an hour, apparently, physics in UE4 is inconsistent across different machines, in which case some levels could become unbeatable. Hope it's not true. Last edited by cartboard_box; 04-17-2016, 07:40 PM. Find the hot spring on each level, jump in to travel through time. Try to Hot Spring into the Future. Last edited by anidivr; 04-17-2016, 09:38 PM. Through Time by Imagine Studio. Have you ever felt yourself like a planet conqueror, who just wanted to become a hairdresser and make people feel good? Well, this game is not about that. You’ve crashed into unknown planet and your ship is severely damaged. Scout the place to find all the missing parts of your ship, be aware of the creatures, which don’t appreciate that you invaded into their territory. List of Team Members: Kirill Shkarbanenko, Alexey Lipatov, Vlad Nuranov, Elena Riznichenko, Mikhail Bevz. Name of submission: Trough Time. LMB to lift objects, LMB + RMB to rotate object. While holding F, LMB to order drone to protect the ship and RMB to order drone to repair the ship. G to use personal field generators on ship's parts. None, all the assets are custom made (except for a few materials), including meshes, sound design, soundtrack and our rage, which almost consumed our souls, when we were doing this project. Note: It’s our (as developers) obligation to warn you, that there are a lot of bugs (we didn’t manage to finish everything on time, which is our and only our failure). Although we’re very proud of music, that we created for this game, so you could listen to it and relax for example . At the current state, it's impossible to beat the game :c We decided to post the game here just because it's kinda rude to say that you're participating in something and then quit. We are planning to finish the game next weekends. We would be really grateful, if you shared your opinion about our game with us and told us about possible improvements via e-mail (guysfromimagine@gmail.com). V.R. 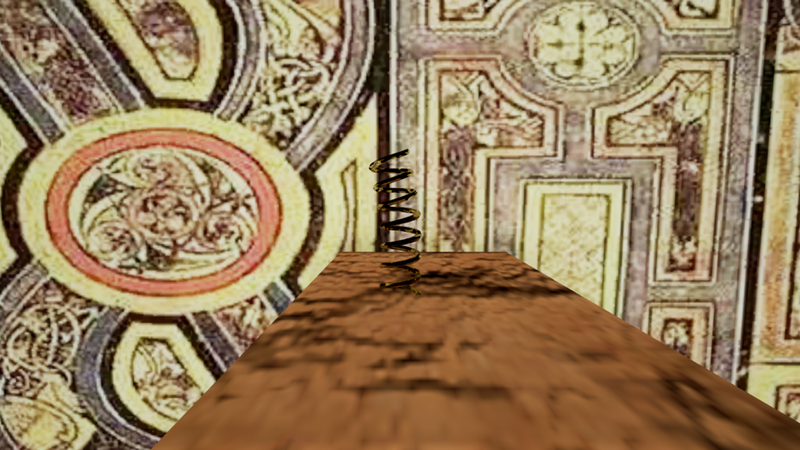 2000 is a Retro Satire Action Game, mocking the early days of Virtual Reality. The year is 1993. The technology is there. Your body just isn't ready. 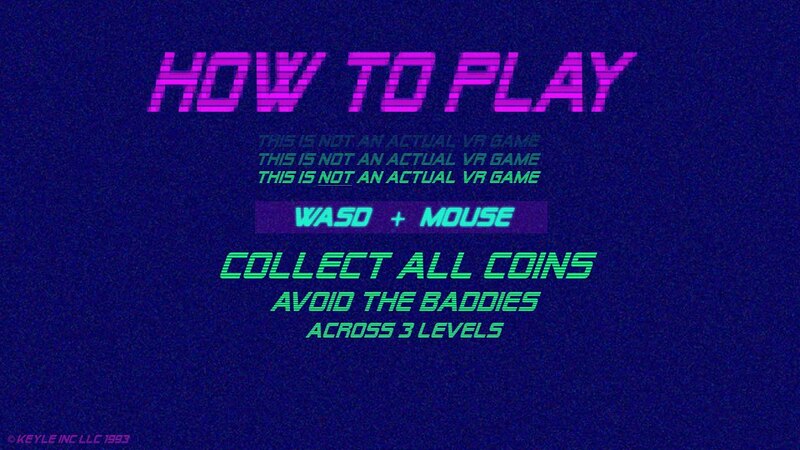 Collect all the coins and free yourself from Vomitland. 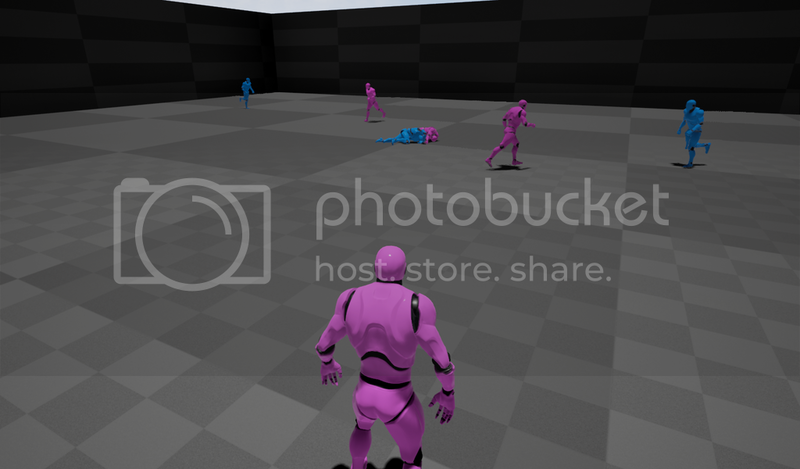 NOTE: THIS IS NOT AN ACTUAL VR GAME. 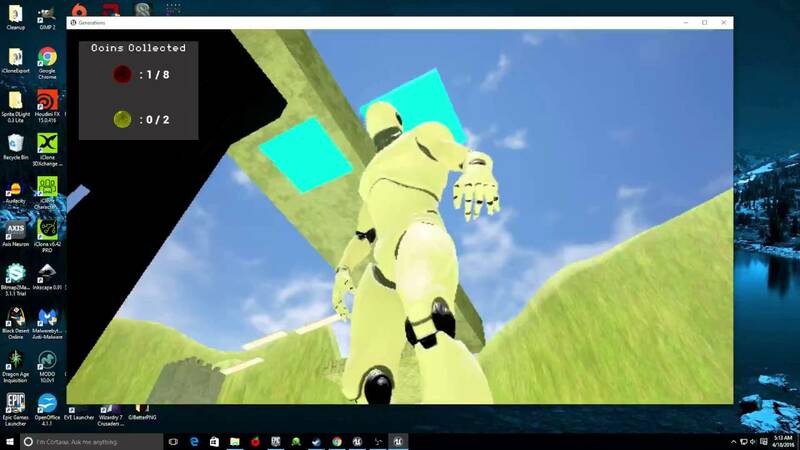 It hacks the 2 Players split-screens to fake "VR". And it worked out well! Last edited by keyle; 04-17-2016, 09:35 PM. In Chrono Hoops you travel into the future to position your basketball hoop where it will catch the balls you launch later (or is it earlier?). 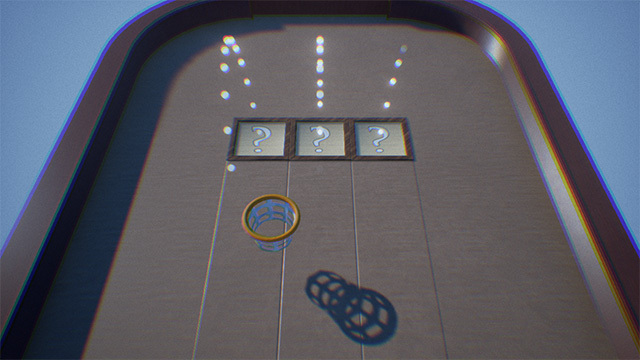 When a ball rolls over a tile marked with a letter, press that key to knock it into the air. 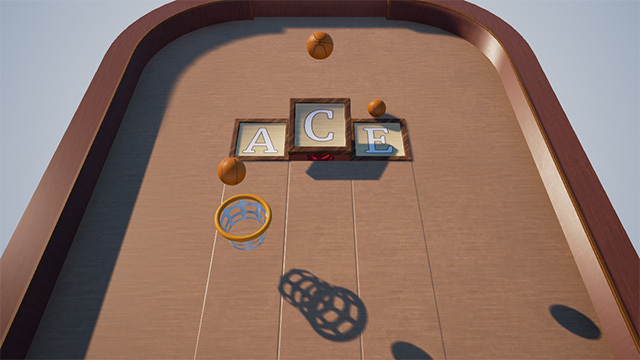 Continue making baskets to keep your ball count high. If you run out the game is over! Last edited by Alderbit; 04-17-2016, 10:36 PM. Title: The Snow Must Go! We have each been working for 38 hours and it was a hell of a ride. got to improve on a lot of skills and I am really really proud of our results. The game: The game takes place in a distant future. The place where you live doesn't get any sun because the sun got stuck. Time to travel to the sun and make sure your area can go from winter to spring again. We hope you have a fun time in our game. Last edited by TimSkijwalker; 04-18-2016, 12:48 AM. Drive through time and save the future! Last edited by ShadowNinja23; 04-17-2016, 10:29 PM. 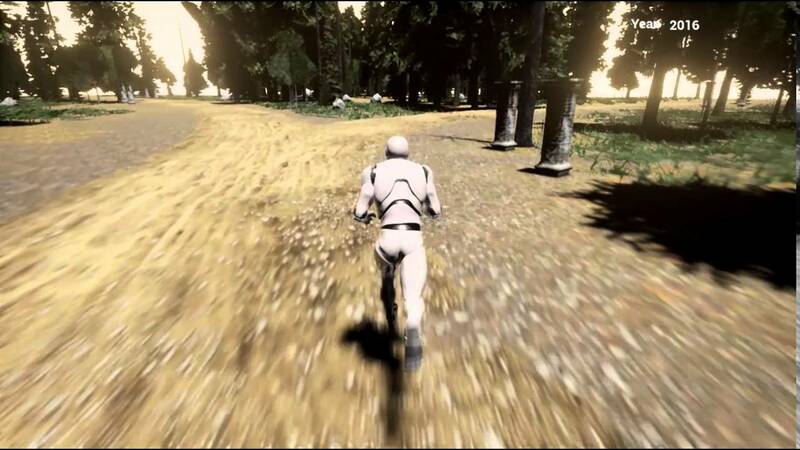 Help Unreal Man navigate through the annals of time and into the future. Find the temporal springs, and step on them to be thrust forward in time! WASD and space bar. Some mouse interaction in the later generations. Thank you for trying out my game! I had more plans for it (at least another generation plus some narrative pieces) but time, they say, gets the better of us all. It is a complete game, however, and I hope you enjoy all seven levels! I decided to make almost everything this time around. There is some default/starter content in the later levels, and the background music is all sourced from Kevin Macleod at incomptech.com (full attribution can be found in the attribution file in the ZIP). Everything else was made by me (including all 2d assets). LEAP Industries is testing people with a special gift, do you have what it takes? Last edited by JR4815; 04-18-2016, 01:44 AM. The Game : You play as Parcae, a mighty warrior with the ability to see several seconds into the future. Parcae is thrust into a deadly gauntlet and needs to find his way out using his strength and special abilities. 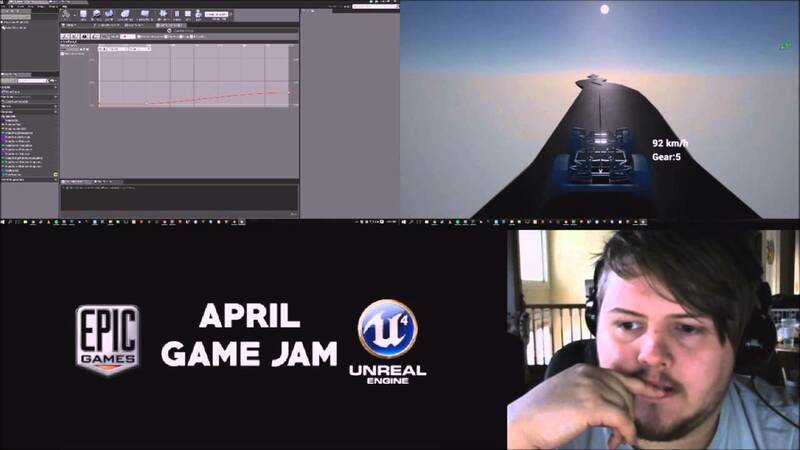 Quick Note : Only found out about Game Jam on the 16th of April so this is our first submission and we started a bit late so didn't have time for much testing. Apologies if you run into bugs. Also the game is ridiculously hard, and the obvious path is not always the path, (remember, you can jump). Last edited by RokoBasilisk; 04-18-2016, 09:56 AM. Was told the Dropbox link wasn't working, so here are two alternatives. Bounce your way back from the stone age. Last edited by Looniper; 04-20-2016, 02:24 AM. 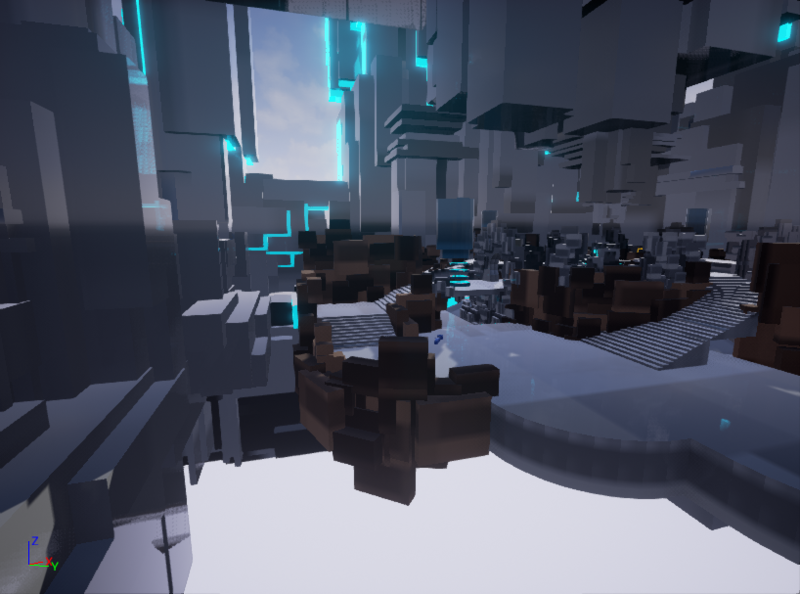 2Games Studios submission: Time Rider! 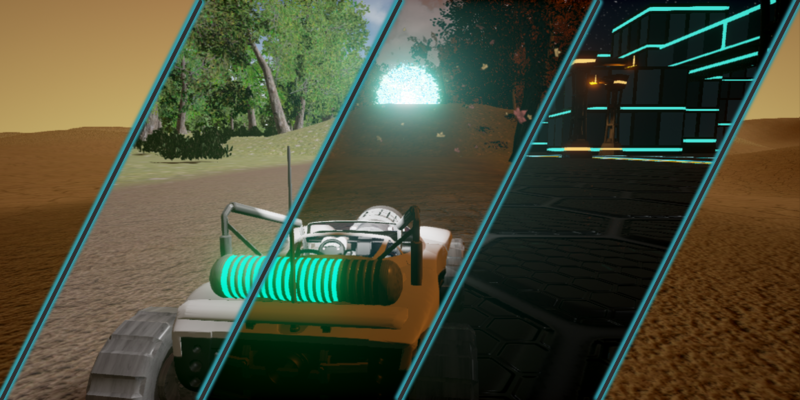 Drive your warpdrive vehicle through paths in time, avoid falling off the track and dodge the oppressive anti time travel signs! The passing of time still applies here, and as such the path behind you is collapsing! How long can you survive? Here's a timelapse of some of the development. Last edited by hippowombat; 04-18-2016, 10:50 PM. Description: It’s that time of the year again: Daylight savings time! In fact, daylight savings time every year is such a significant day to you, that it’s all you can ever remember. Get a family, watch them grow up, and continue to see your stylish home get more and more stylish over the years -- all while setting your clocks forward by a mere hour. Be careful, though… it would be shameful to be in such a hurry to set those clocks forward that you run into things and break them. It is very important to you that you do not feel shamed in front of your family! You have until midnight to find all of the clocks in your home and make sure they’re set -- before it’s too late. Click on a clock to set it forward in time. 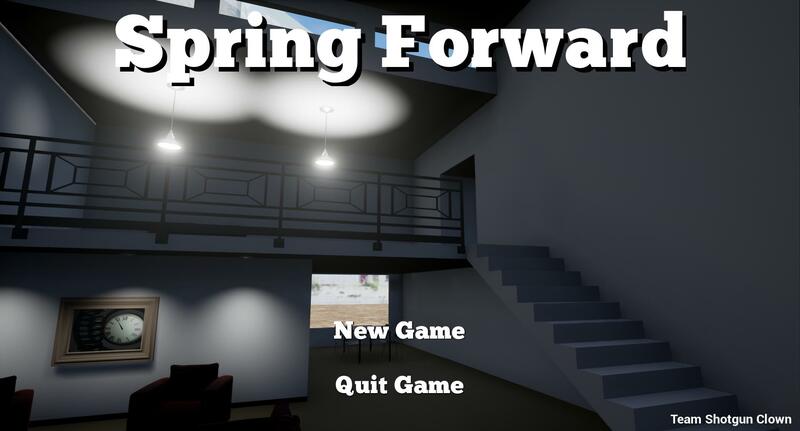 Once you have all of the clocks set, you advance to the next round and spring forward to the next daylight savings time that you remember in your life. Avoid running into furniture or your family. Clocks can be on the wall, furniture, or floor in your house. Controls: Use WASD to move forward, left, right, and back. Use LMB to click on clocks and objects. EDIT: Forgot to mention that Left CTRL crouches, and space bar can be used for jumping. Last edited by vedemag; 04-18-2016, 12:29 PM.